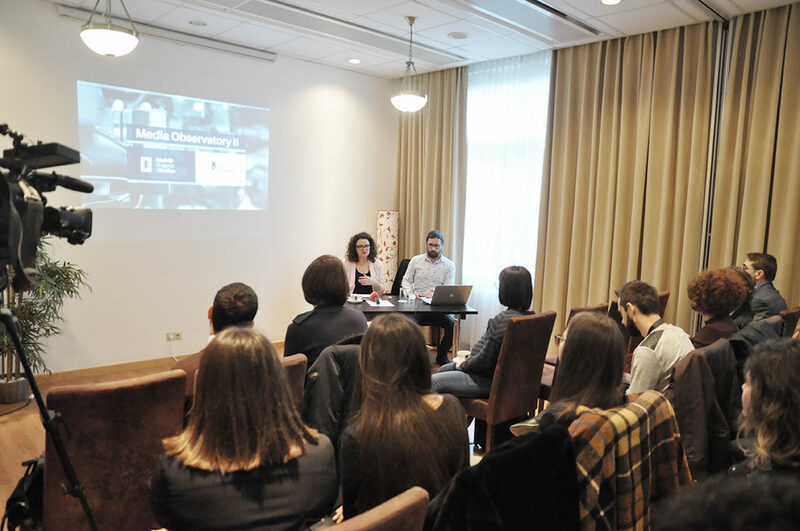 Albanian Media Council presented on January 29, 2019, findings from a media monitoring process developed during a 5-month period. 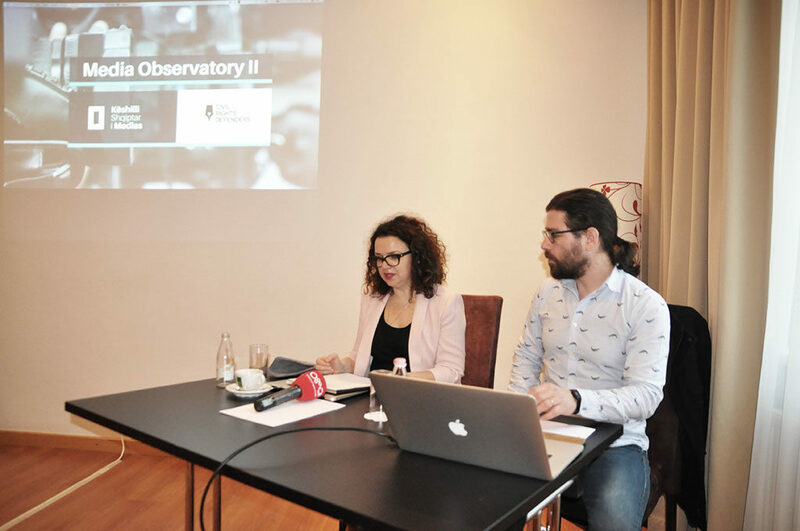 This process was done as part of the Media Observatory II project, aimed at self-regulation of media in Albania through the implementation of the Code of Ethics of the Journalist. Ms. Vasilika Laci, the representative of Civil Rights Defenders (CRD), who also supported the implementation of this process, gave the opening speech. 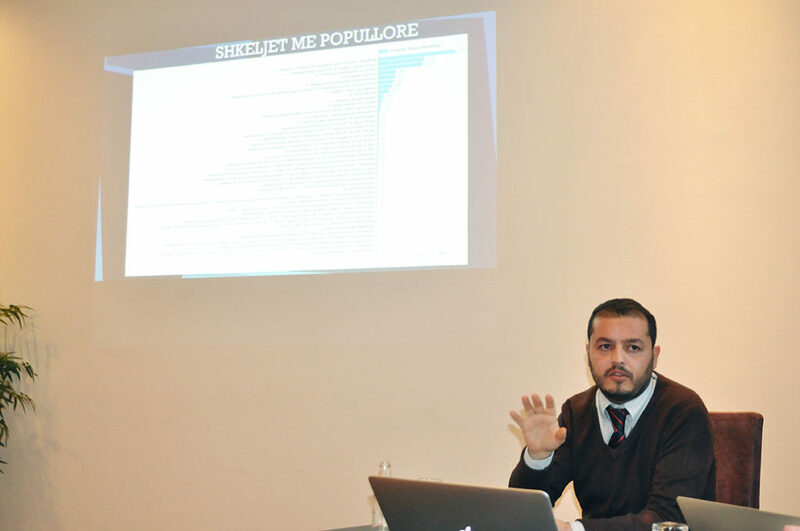 Mr. Koloreto Cukali, Chairman of the Albanian Media Council, explained the methodology used during the monitoring process. The monitoring focused on 40 online media, mainly portals, but also TV and print media. The purpose of the study was to present a visual scanner to see the most common violations of the Code in the media.